Investigators in UVA’s Myles H. Thaler Center for AIDS and Human Retrovirus Research work within a community of infectious disease and immunology experts that ranks among the best in the nation. We address fundamental questions about how AIDS develops and how HIV replicates at the cellular and molecular level. The center has faculty associated with the Department of Microbiology, Immunology and Cancer Biology, the Department of Molecular Physiology and Biological Physics and the Division of Infectious Diseases and International Health of the Department of Medicine. The center also has collaborative projects with investigators worldwide, including several at African Universities, where research is focused on the global HIV epidemic. The collaboration between the Myles Thaler Center and the University of Venda (Univen) started in 2006 when Dr. Pascal Bessong, the current head of Microbiology at Univen, spent a year at the Thaler Center for post-doctoral training. 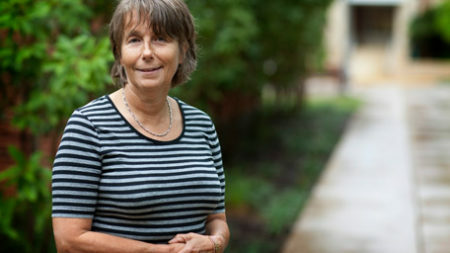 A multifaceted approach to HIV-1 and AIDS research creates a highly interactive environment where Thaler Center researchers work towards elucidating the fundamental cellular and pathogenic processes used by HIV-1 and Kaposi’s Sarcoma-associated Herpesvirus. 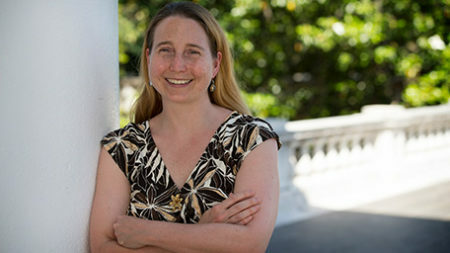 Dr. Rebecca Dillingham’s major funded research projects include the use of cell phone-based technology to help vulnerable populations improve adherence to medications used to treat HIV and the evaluation of the impact of changes in water and sanitation on the incidence of water-borne disease. 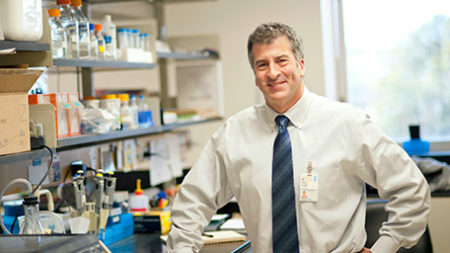 The VUARC was formed to promote interactions and collaborative research cooperation among universities in Virginia conducting research on HIV and AIDS.